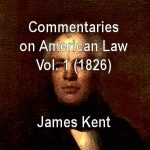 View cart “Kent: Commentaries on American Law, Vol. 4 (1830)” has been added to your cart. 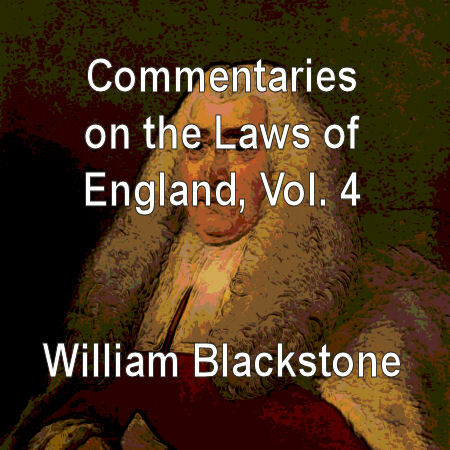 Based on the first edition, together with the most material corrections and additions in the second edition. Interlineated translation of all greek, latin, italian and french quotations. 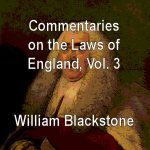 Footnotes have been converted to chapter end notes. Spelling has been modernized. Available in .epub, .pdf and .prc file formats for reading on your PC, e-reader, tablet or smart phone. 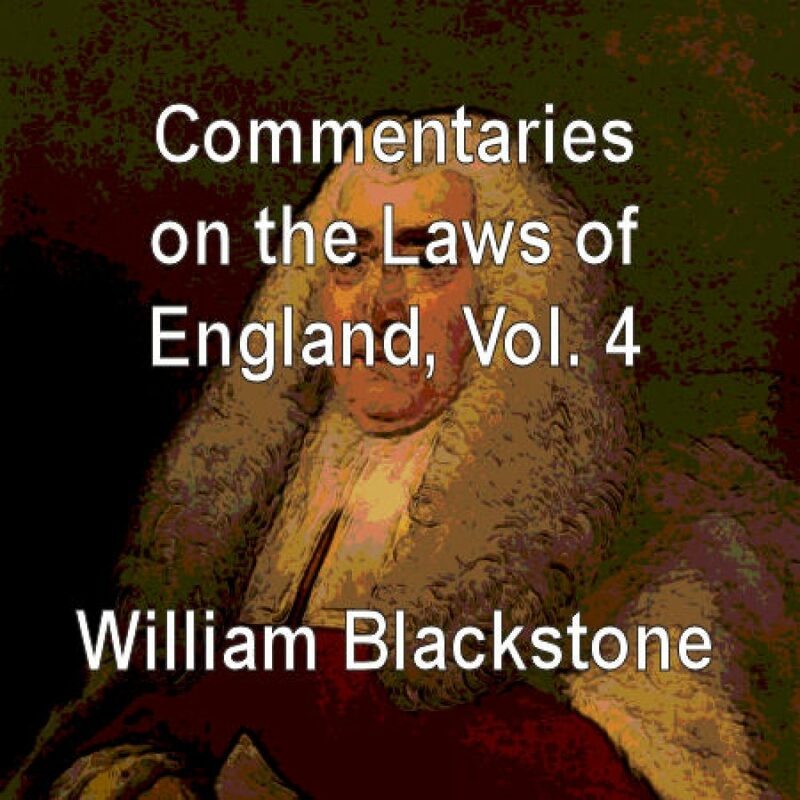 This is a fully digital edition of this work – it is not a hard copy publication or facsimile edition. This electronic edition © Copyright 2003, 2005 Lonang Institute.